Efforts to privatize prisons and public education have been under way for years. Now, public libraries are the target of the privatization drive. 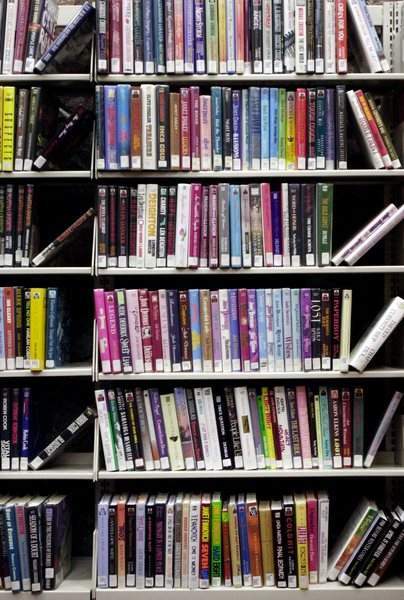 Library Systems & Services, a for-profit company, has become the nation's third-largest library system, behind only the New York and Chicago public libraries. It promotes itself as many for-profit prison and school operators have done – promising savings through greater efficiency and innovation. Privatization of public libraries is not going over easily. Santa Clarita, California, ended its contract with Library Systems & Services this year after the company replaced all 17 of its librarians. In Seminole County, Florida, officials announced this week they would not sign a proposed contract with the company after they were flooded with angry emails and phone calls from residents.